An arena is a place where the titans resided. Many people consider it as a place of despair and anger. This land witnessed many cruel and deadly battles in the earlier times. Today, a kind of major shooting tournament in the world is going to take place here. Getting engaged into this free online multiplayer action-packed game for boys allow you to meet players from all over the world. Hope you will have a lot of fun and thrill while fighting against these combat legends in this deadly tournament! Collect from nine types of exclusive and dangerous weapons, and, of course a hope of survival before you enter into this arena. Do your best since only a team or a player will be able to survive in the end of this bloodbath. Let see who will be the winner ? 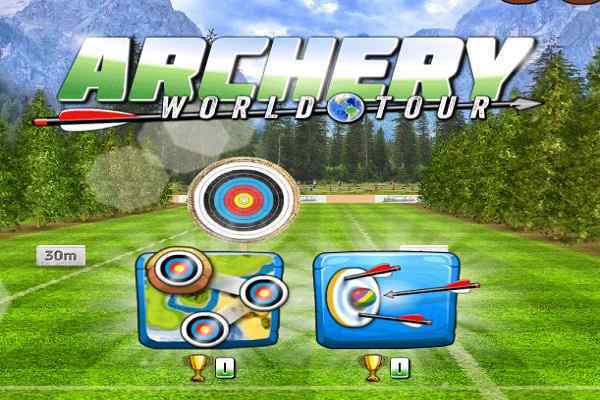 either you or anyone of your competitors in this brand new 3D shooting game. We know you have the guts to become an elite shooter around. 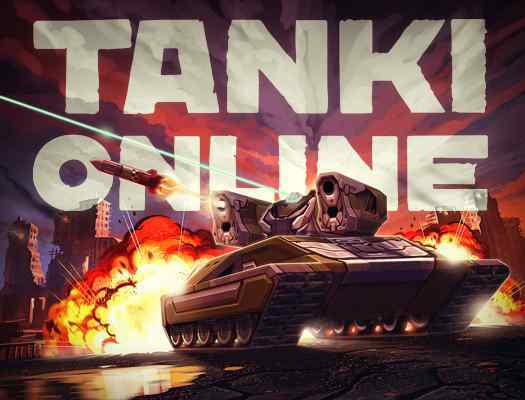 Play in a single or team death-match in this cool FPS game. 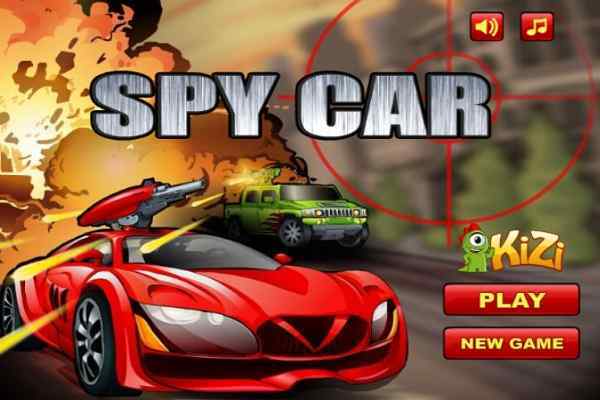 Choose from a rocket launcher or a machine gun to shoot down your enemies and ensure your victory. 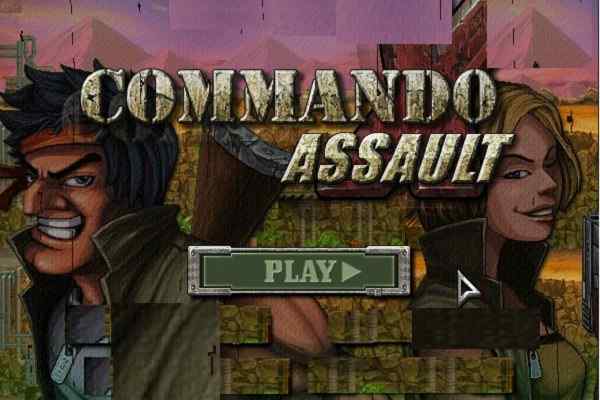 The longer you survive; the higher points you will be able to earn in the end in this one of the best fighting games 3d. Developed by FreezeNova, Arena Shooter features seamless gameplay and easy controls including WASD or arrow keys to move, left mouse button to fire, right mouse button to aim, R to reload, space to jump, 1-9 key to change weapon and T to open chat and enter to send. 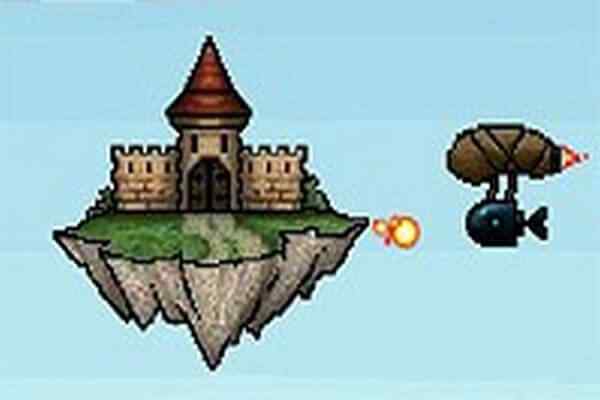 Play this cool PC game to become the arena champion!